Businesses differ greatly in their size and complexity. 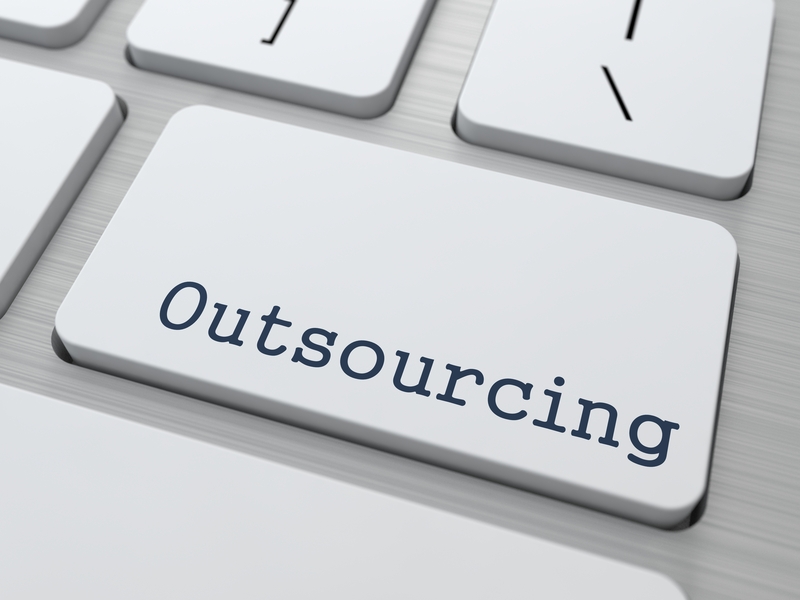 We focus on financial outsourcing for small and medium companies. We do both electronic and paper-based accounting and reporting, and face-to-face communications with the state offices. Since recently most of communications with tax bodies are predominantly electronic. However, it's still frequently needed to communicate using paper based documents and represent businesses personally. A business must keep tabs with Tax Office and other bodies and react to their inquiries in a timely manner. For many starting busiensses banks present communication challenge. Russian banks are highly regulated institutions which makes each of them invent its 'proprietary' set of compliance criteria to make sure that fulfil demands of the Central Bank of Russia. Preliminary KYC processes may seem arbitrary and differ greatly bank to bank. Foreign currency operations are regulated by specific laws aimed at counter-action to financing of illigal activities (money laundering, terrorism etc). Coupled with high basic levels of incompetence, bureaucracy and poor motivation of bank workers, these laws make currency control departments the most frustrating places in almost every bank in Russia. Some Russian banks routinely fink to the tax authority/state financial intelligence about their clients' operations. At GreenLane we manage these practical issues for our Clients.